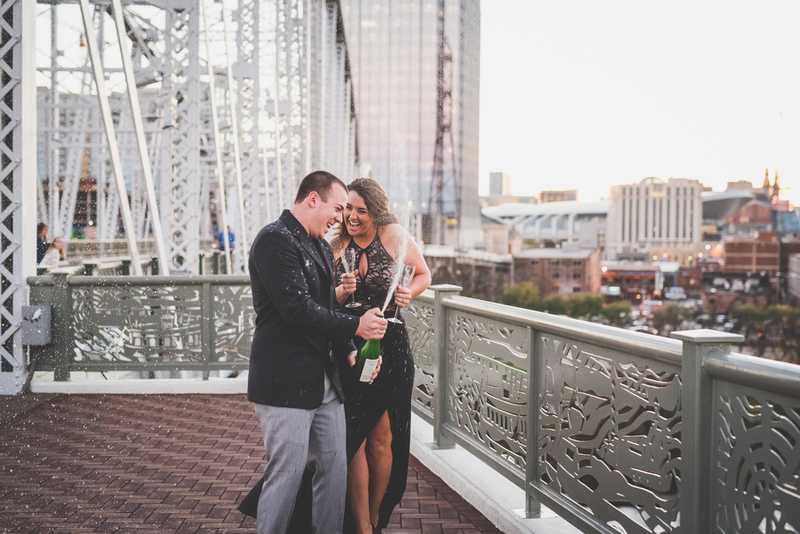 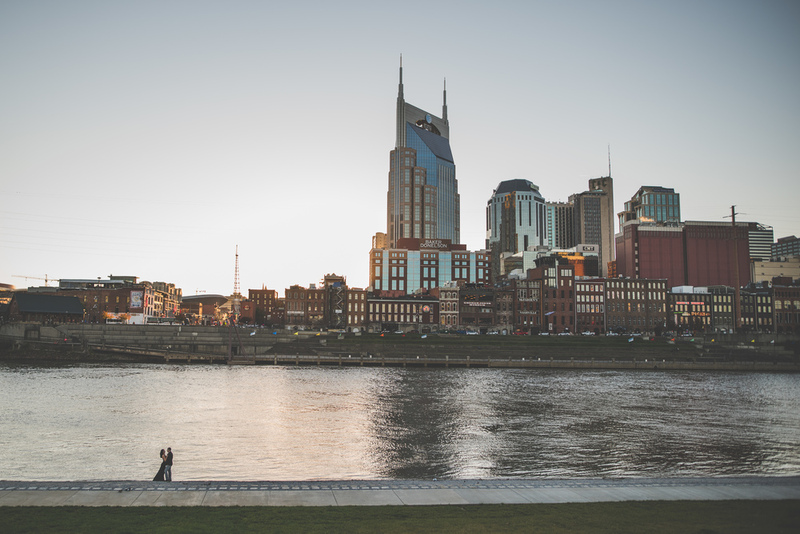 So this engagement session started in Downtown Nashville, TN with lot of casual fun and laughter and ended with some champagne while enjoying the Nashville skyline. 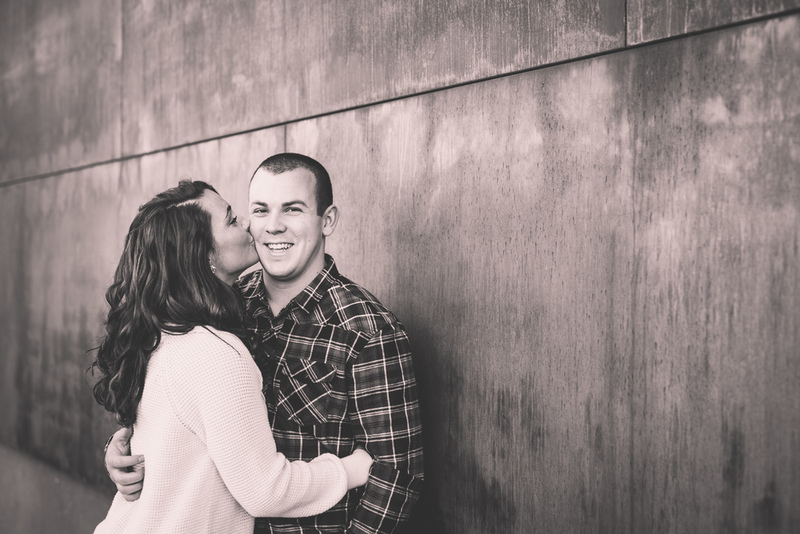 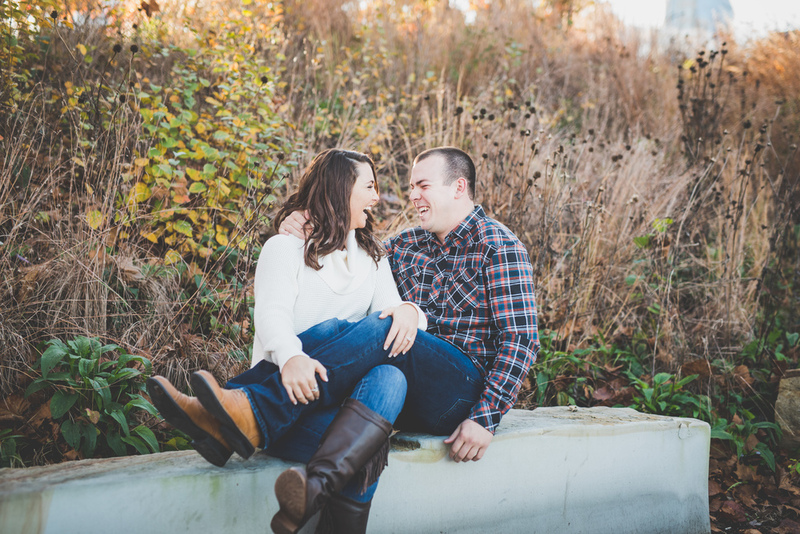 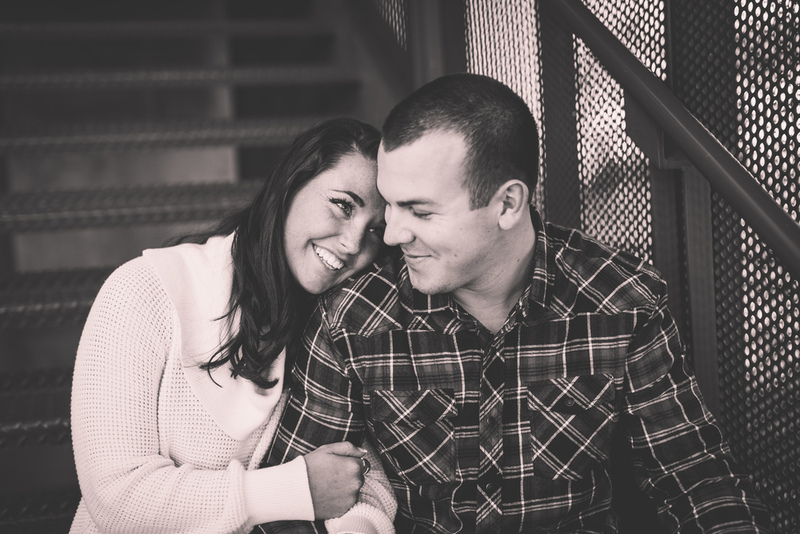 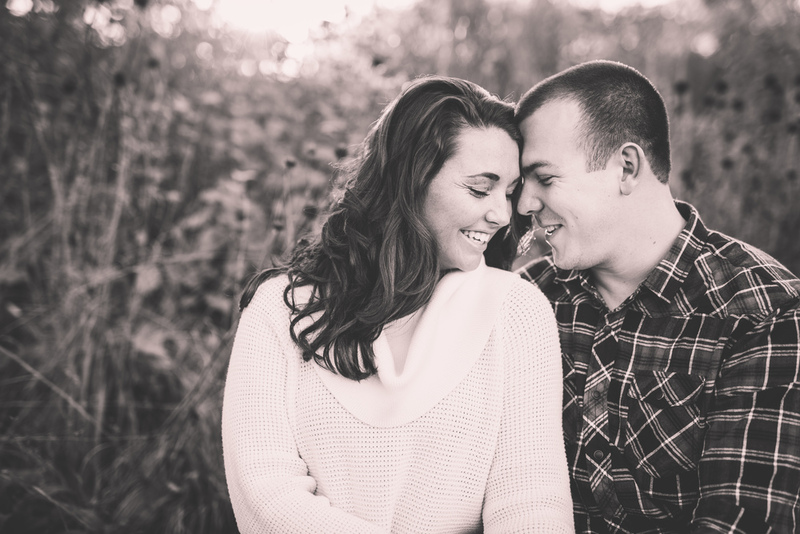 In between all of that we got some beautiful environmental portraits of these two love birds. 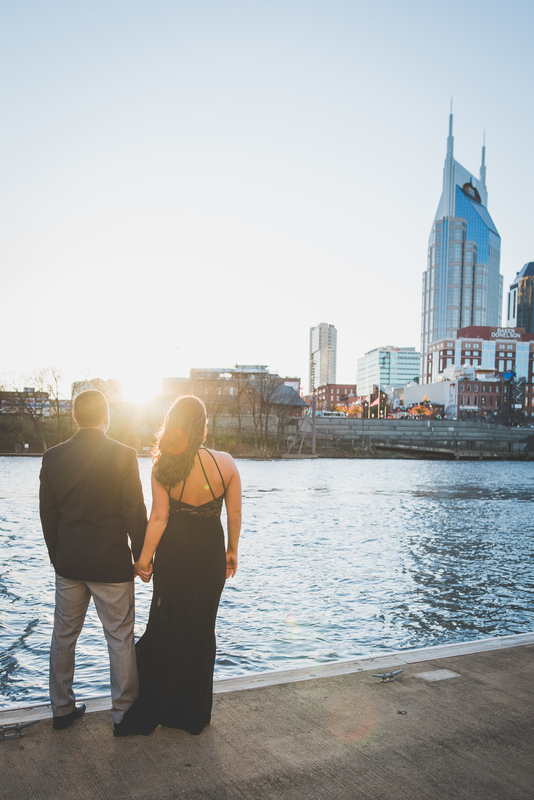 In a few months they will head to North to follow their careers, but before all of that we spent some time together capturing some moments. 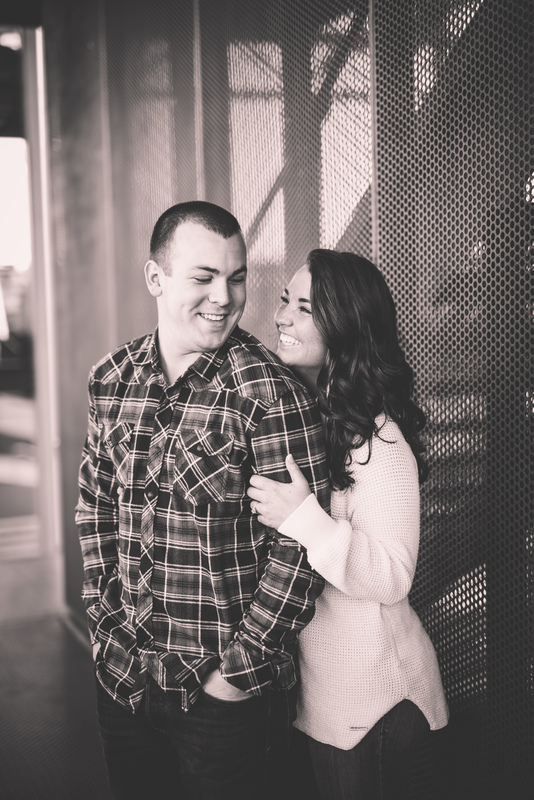 Colbey + Matt will be back next fall to say their vows in the city they grew up in and I'll be there with my cameras to capture the moments.